If you are looking for professional locksmith assistance in Liverpool, you are certainly at the right place. 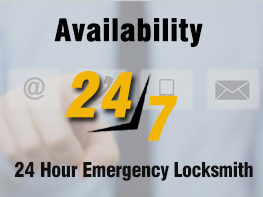 We are a reliable team of locksmiths who specializes in all types of locksmith services (Residential, commercial and auto). We work 24/7 and have the expertise to handle all your security needs. Lock installation and repair, key cutting, security cameras or other security gadgets, you have an expert locksmith standing by! Our unmatched services are most competitively priced, without compromising the quality of work. For emergencies or regular hours work, a give us a call 0151 515 0123.